If you're looking for the best Argos deals going right now then you've come to the right place. Argos is always pretty competitive in terms of price when it comes to tech, toys and gadgets, and this month is no different, thanks to some attractive prices on PlayStation 4, MacBook, and Amazon Fire TV, among many others. 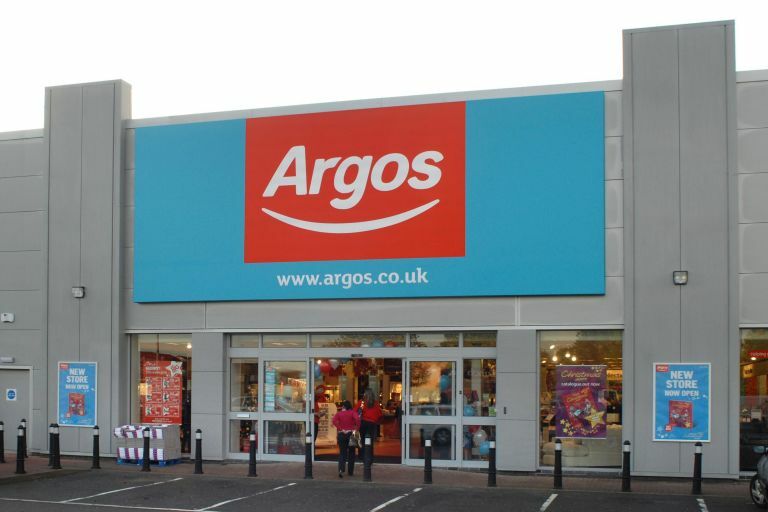 What follows is T3's curated list of the best deals currently available at Argos. Deals are split over all its departments as well, meaning that you can find discounted products in toys, tech, home, health, gifts and more. Simply peruse the table below for a taste.